Netbookings (reservations and booking software) and METRA Australia have partnered to create an integrated RFID wristband solution. RFID wristband technology offers seamless access management and improves on-site security such as facility entry and open/closing of personal locker storage. RFID is considered more secure than paper tickets due to the chip found inside the wristband or access card that is uniquely tied to the holder of the card, which ensures it can only be presented once. With our RFID cashless payment solution you can offer an enhanced user experience. 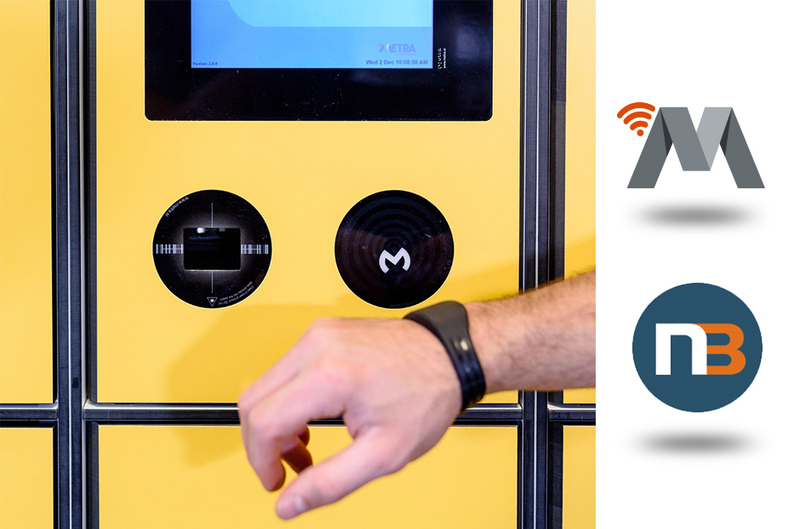 Our solution works by assigning a RFID wristband to a locker along with a cash credit amount. The credit can then be used towards food or beverages, or other products or services.